Mobile is a city of colourful traditions and feverish flamboyance. It is home to deliciously plump oysters, dazzling waterways, warm Southern hospitality and the oldest carnival celebration in the United States: Mardi Gras. With over 194,000 residents, it is the third most populous city in Alabama. Attractions include the USS Alabama, Mobile Carnival Museum and Bragg-Mitchell Mansion. Lose yourself in wild jamborees, seafood feasts and the sultry spirit of the South with cheap flights to Mobile. The city is home to Mobile Regional Airport (MOB), which is a 30-minute drive from the centre of the city. The seafood culture in Mobile is undeniable and irresistible. 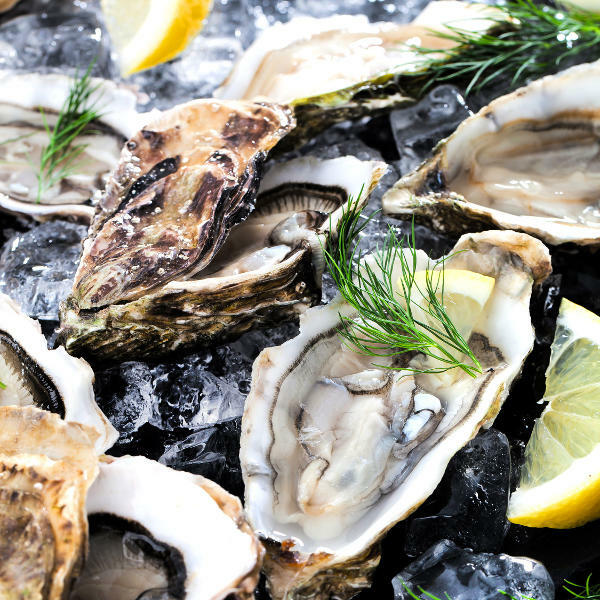 Feast on wild shrimp and plump soft-shell crab, or shuck on sweet oysters at Wintzell’s Oyster House, the quintessential seafood dive. Mobile is the birthplace of Mardi Gras. For three weeks, the city bursts open with magnificent parades, glittering parties, extravagant floats, feather clad revellers, flying Moon Pies and boisterous celebrations. 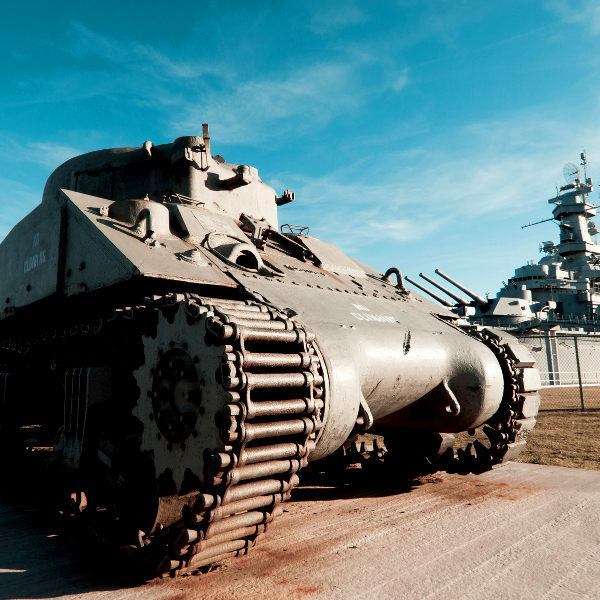 Embark on a tour of the USS Alabama, a WWII-era battleship; explore exhibitions at the Mobile Museum of Art; or learn about Mardi Gras at the Mobile Carnival Museum. Mobile experiences a mild subtropical climate, with hot, humid summers and mild winters. Temperatures range from 33 degrees Celsius in summer to 4 degrees Celsius in winter. The city experiences significant rainfall throughout the year. The best time to visit Mobile is in February. Visiting during February will give you a chance to be a part of the two most prominent events in the city: Mardi Gras and oyster season. Spring (March to May) is the best time to visit if you want to witness azaleas (Mobile has a reputation as an azalea mecca) in full bloom and enjoy idyllic warm weather. For cheap flights to Mobile, the best time to visit is during winter (December to February) and autumn (September to November). On the outside, it may seem like an uninteresting little town in the far reaches of who-knows-where, but in reality, Mobile is a city of irresistible character and scintillating soul. Basking on the glittering Gulf of Mexico shoreline, beneath balmy Alabama skies, Mobile is gifted with an idyllic tropical climate that makes it an alluring destination. But it is the provocative rhythms of Mardi Gras and aromatics of tantalising seafood that really draw travellers closer. 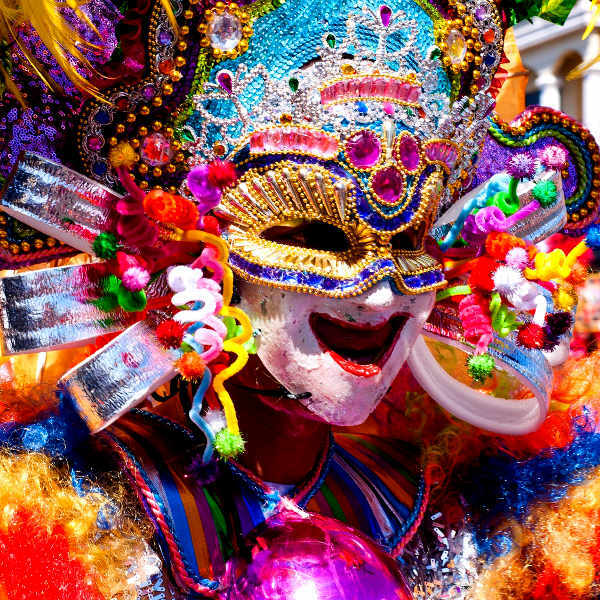 Mobile was the birthplace of Mardi Gras and has been celebrating it with gusto for the last 200 years. The celebrations span several weeks in February and drape the city in a sensational tapestry of colour and wild revelry. The city is also famous for its phenomenal seafood, particularly oysters. Spend your afternoons shucking sweet oysters and indulging your palate with some of the tastiest shrimps and soft-shell crab you will ever taste. Other attractions include the Fort Conde, Oakleigh Historic Complex and Cathedral Basilica of the Immaculate Conception. Compare several airlines and book your cheap flights to Mobile online at Travelstart! Mobile is a sprawling city, so it is recommended that you use common sense and remain vigilant, as you would in any other unfamiliar city. Travel insurance to cover theft and medical expenses is also recommended. Avoid flashy displays of wealth and carrying large sums of cash and valuables, as pick-pocketing and robberies can happen. Avoid wandering around at night, especially if you are alone. If you are travelling at night, use reputable taxi services.